They were joined by many colleagues and friends, including Lord Rosse and the Countess of Rosse, to toast the arrival of the new book. 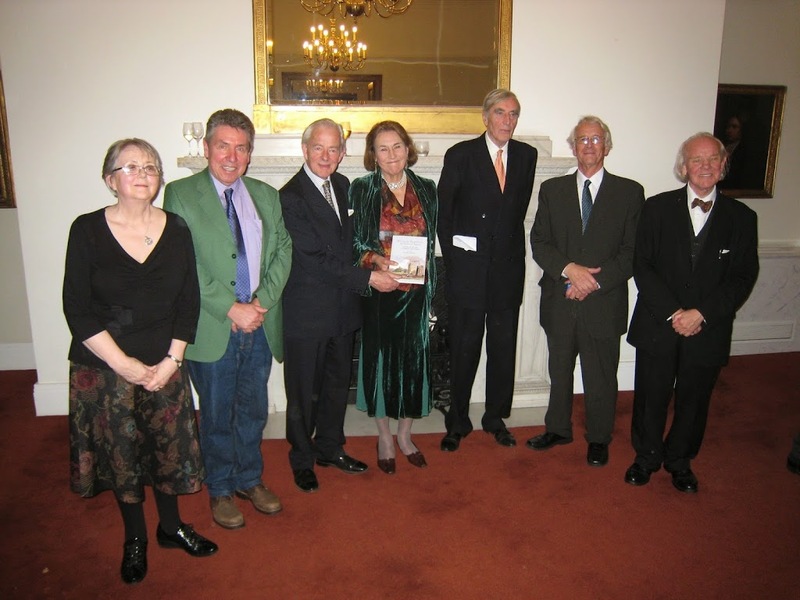 Margaret Hogan, Wolfgang Steinicke, Lord Rosse, Countess of Rosse, Daniel McDowell, Charles Mollan, Allan Chapman (speaker on the occasion). Category: History, Irish Studies, Literature	19 Comments.